NEW WESTMINSTER, BC – Steel & Oak Brewing has announced the latest release in its series of limited beers available exclusively at the brewery tasting room. Rauchbier (4.8% abv) is a smoked lager brewed using “nearly 100% Beechwood Smoked Malt”. 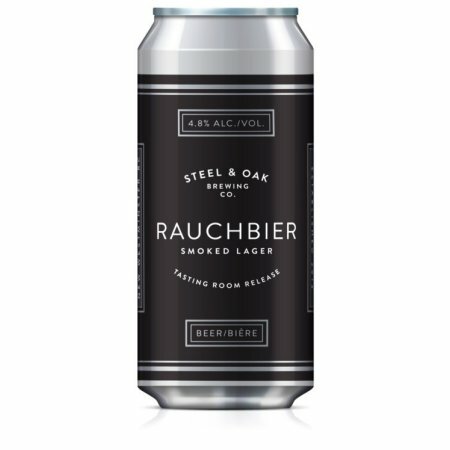 Rauchbier is available now on tap and in a very limited run of 4 x 473 ml cans at Steel & Oak while supplies last.